The Dornier is an ideal aircraft for short to medium charter flights. 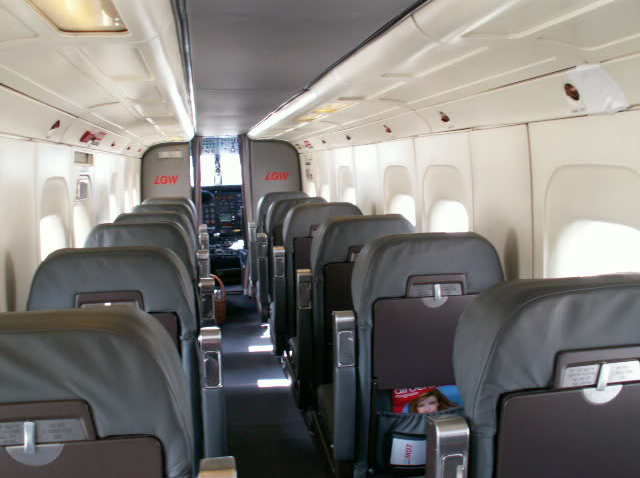 Seating for up to 19 passengers is designed to land on short, remote strips. It can also be utilsed for as a freighter or combined freight/passenger aircraft.